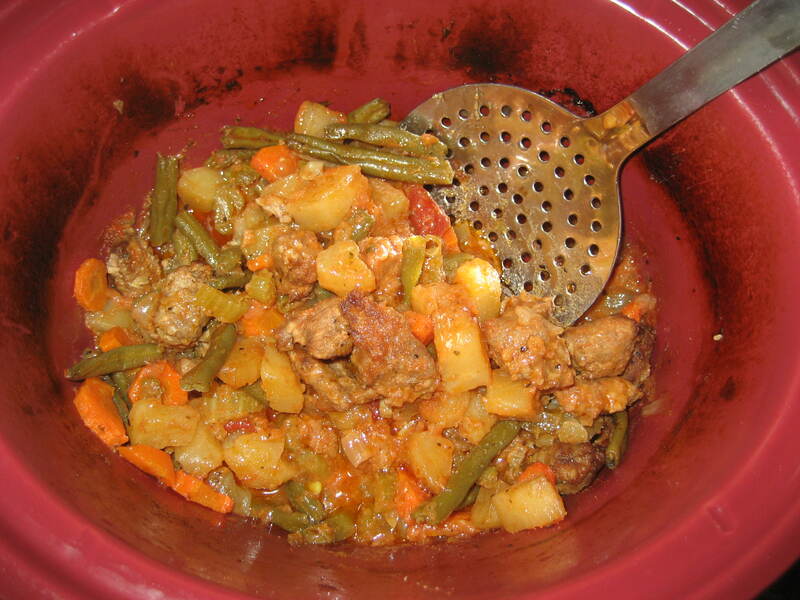 I invented a yummy sausage stew this week. Here’s the recipe. This entry was posted in Cooking, Crock Pot Cooking, Food, Recipes. Bookmark the permalink.